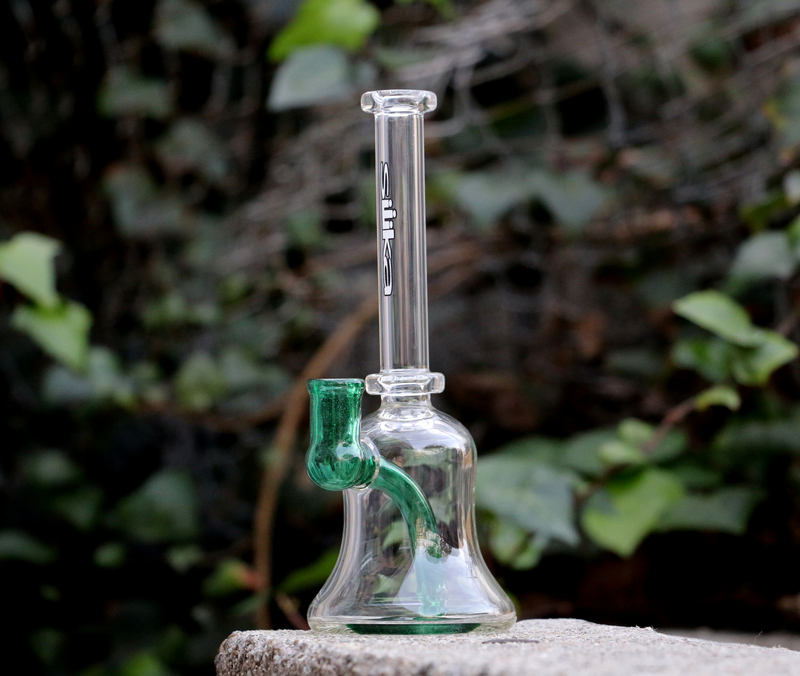 Silika Glass is a lifestyle brand targeted to the greener side of life. 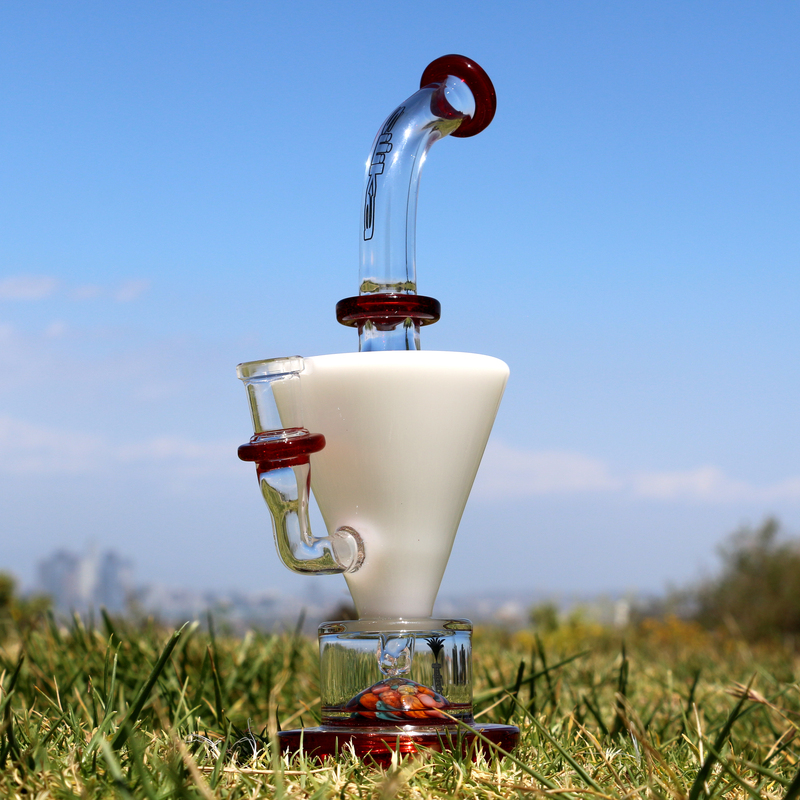 Located in Pacoima, CA, all Silika products are made in the United States and are lathed or hand-blown by their own team of professional glass blowers. 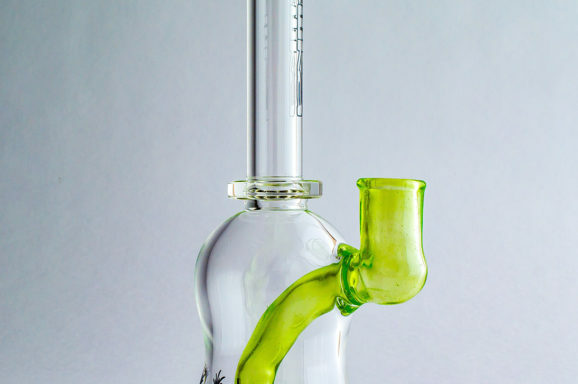 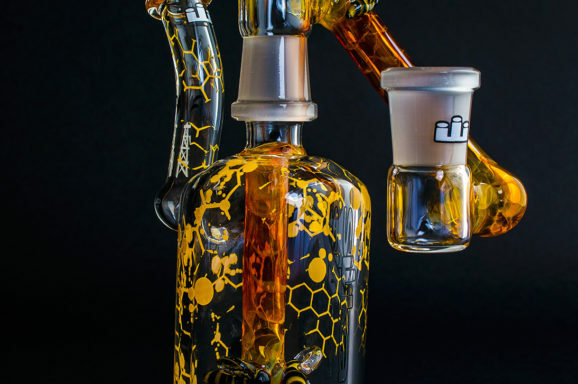 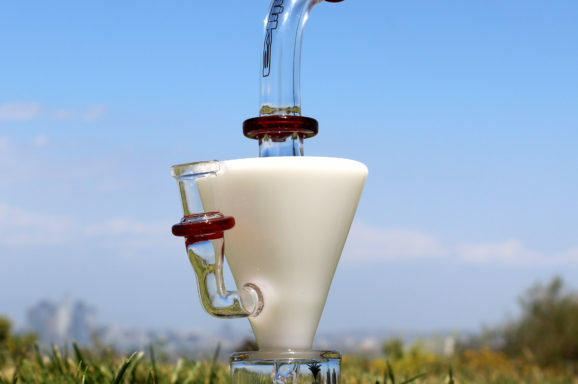 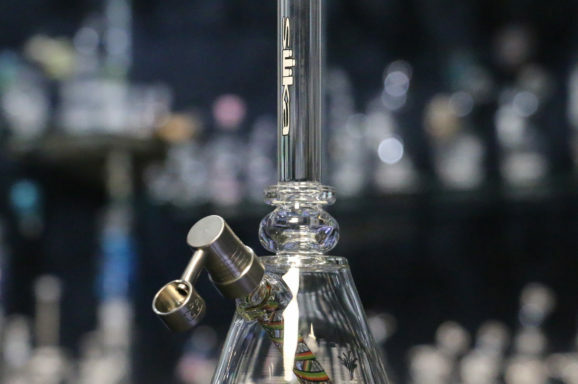 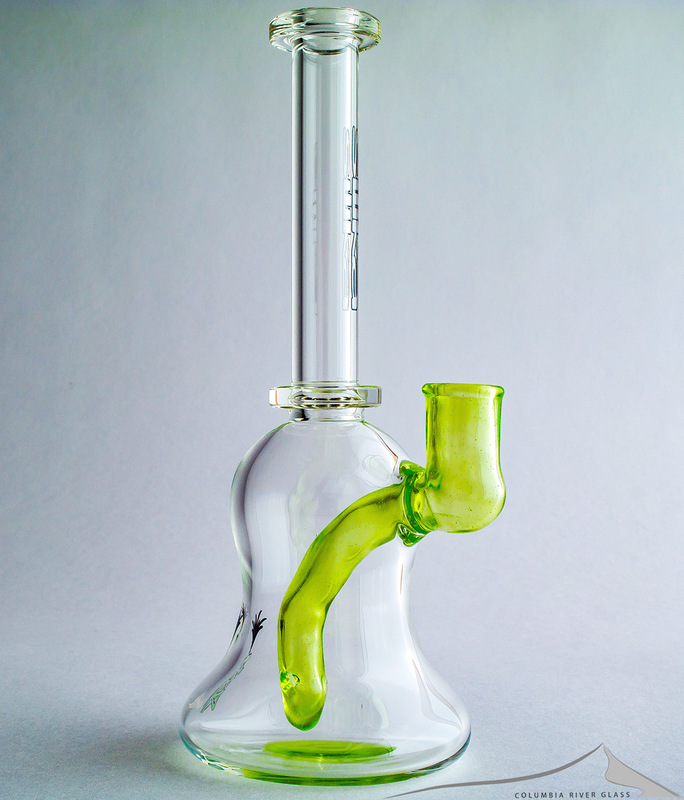 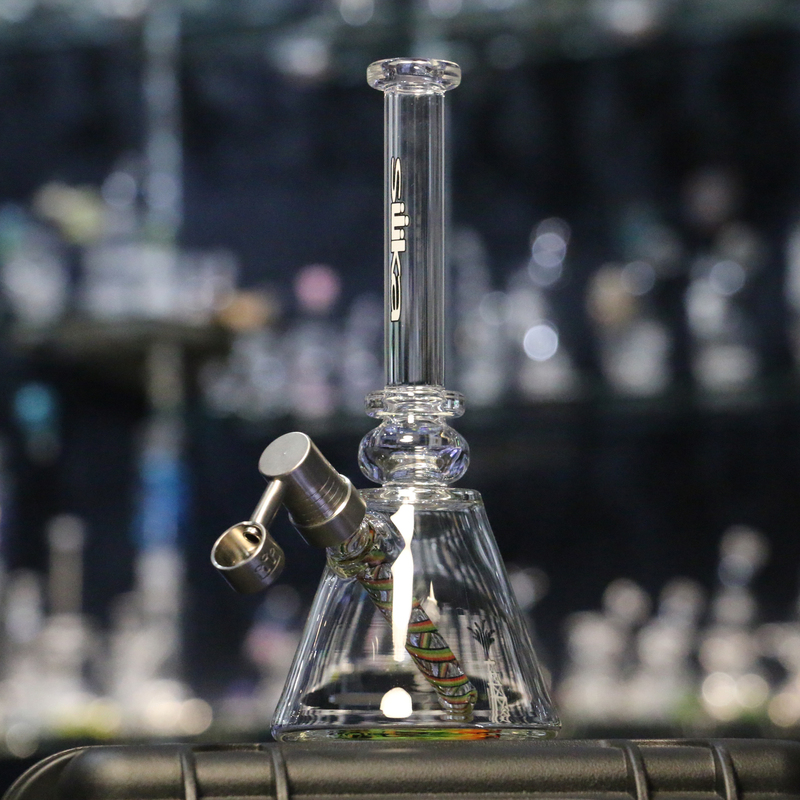 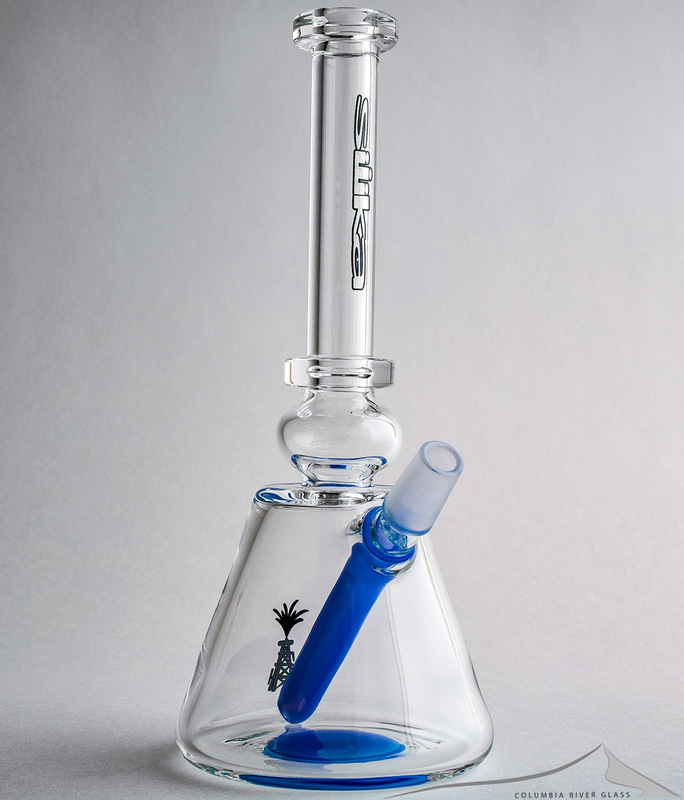 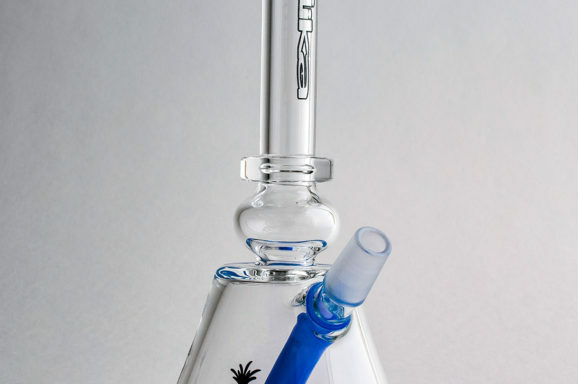 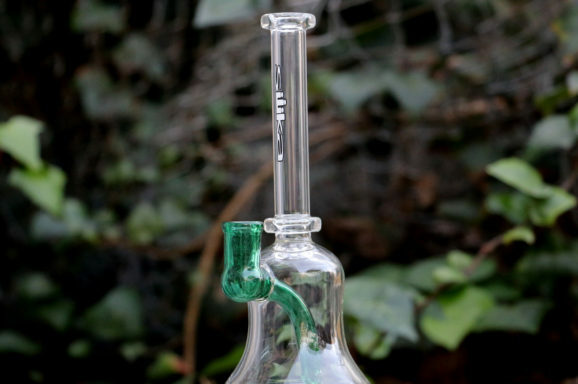 With a strong presence at American Glass Expo, Champs, B.I.G, High Times, and many more festivals, Silika Glass has able to adapt in a fast paced industry, expanding their line to include Grade 2 Titanium, Quartz, and other revolutionary products.